Black truffle of Norcia stored in glass. 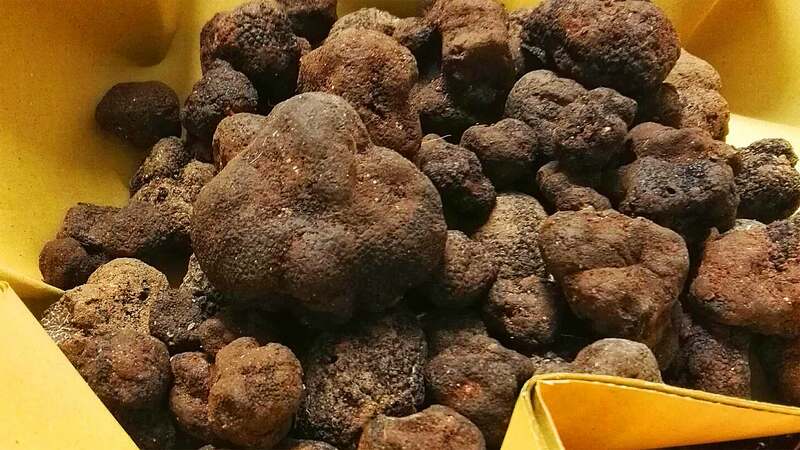 Tartufo nero pregiato di Norcia fresco scegli la pezzatura 100gr, 200gr o 500gr. Il vero tartufo fresco di Norcia. Tartufo fresco spedito appena cavato. Periodo di cava e disponibilità: dal 1 dicembre al 15 marzo. 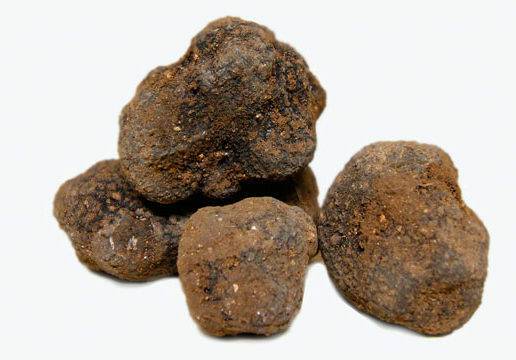 Tuber Melanosporum Vittadini, the prestigious black truffle the original of Norcia. Searching for the truffle in the snow among the mountains in the surroundings of Norcia. 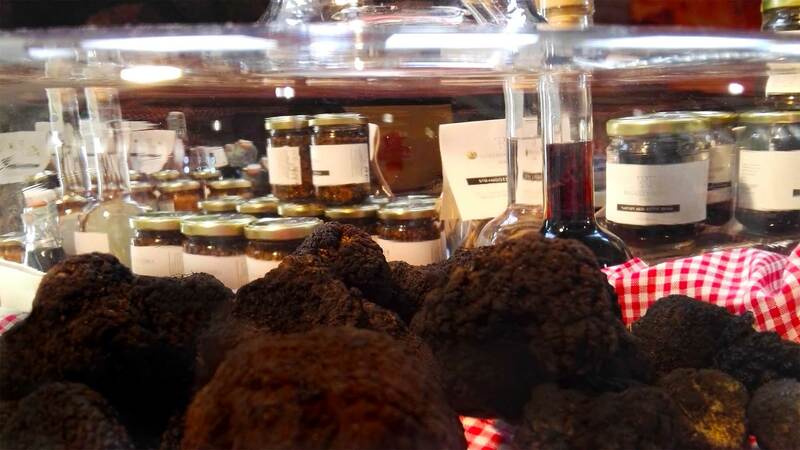 Regoli Tartufi is a small family-run company whose main activity is the research of the truffle. Our agency works in the municipality of Norcia, the quarry develops in a big area dedicated to the growth of the truffle, which is spontaneously born among the large variety of plants.